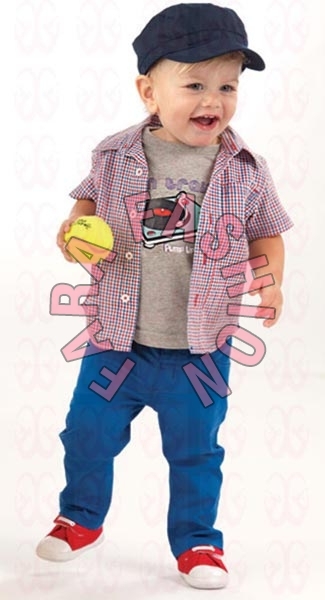 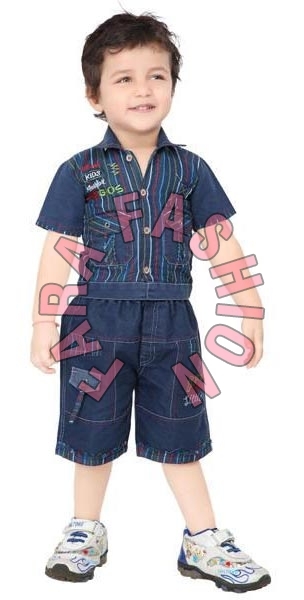 We are a renowned manufacturer, exporter, and supplier of Kids Wear situated in Ramanathapuram, Tamil Nadu, India. 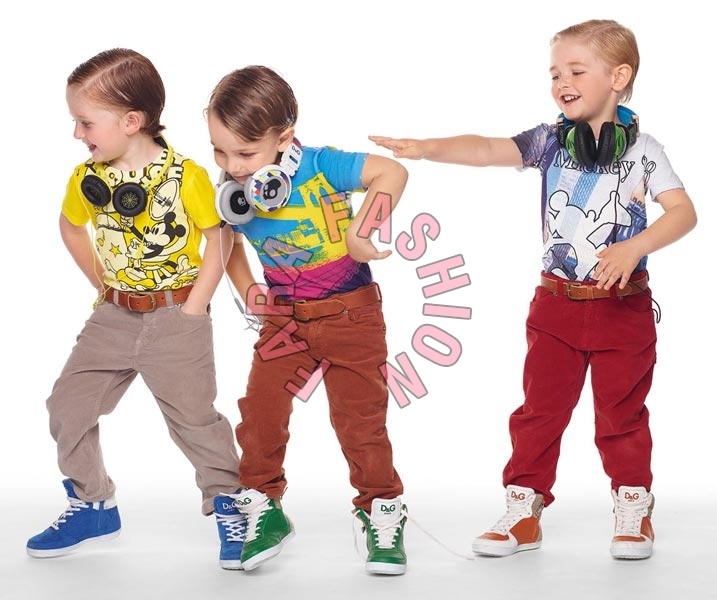 We provide a wide assorted range of Kids Wear for different age groups from the toddlers to children of 12 years of age in numerous colors. 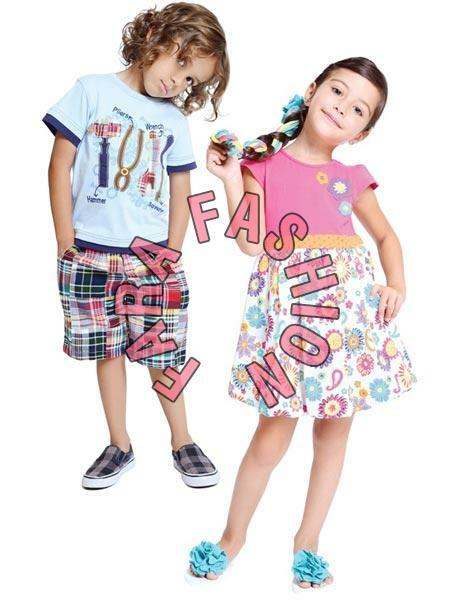 Both the girls and boys wear are available as per the latest fashion standards. 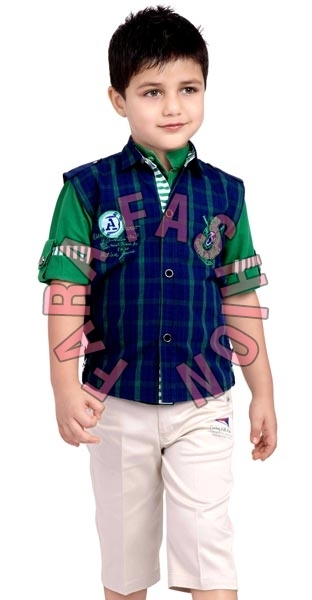 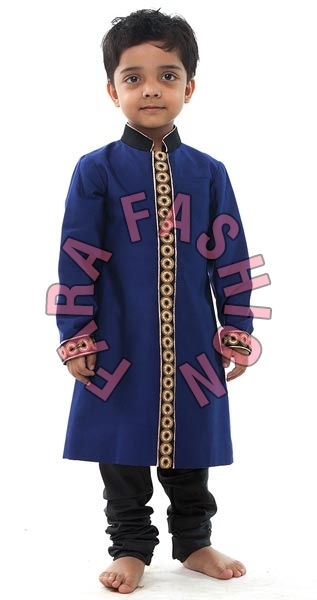 Moreover, the reasonable prices are marked on the clothes.